Jump Start Your Dental Career! Are you looking to make a career change? Want a job that offers you the ability to work with your hands, connect with patients, be apart of a close-knit team and offers job stability? Then a career in the Dental Field sounds like it would be the right fit for you! 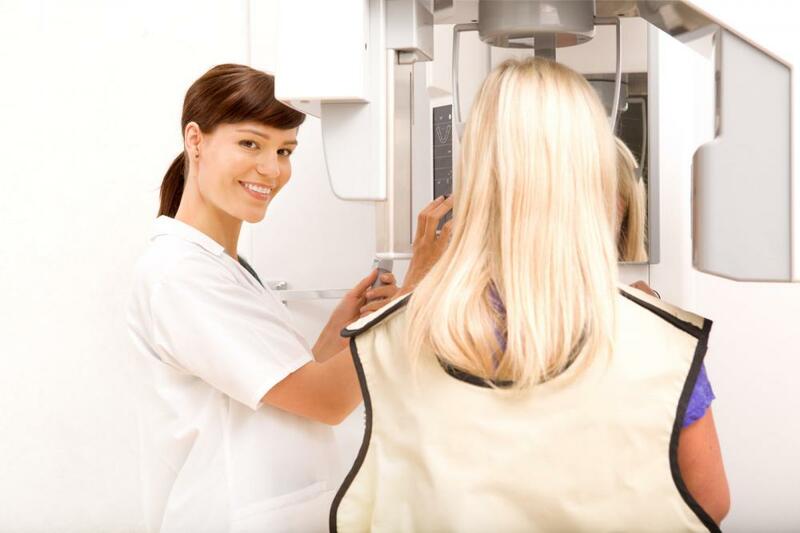 The Bureau of Labor Statistics estimates that between now and 2026 the dental field will grow by 19% adding 64,600 dental assistants, 41,000 dental hygienists, and 29,000 dentists to the field. Heard enough? Cool! Here are some California dental schools to help you jump start your career in dentistry. We hope this helps you start your career path in Dentistry. When you graduate make sure to reach out to us so we can assist you in finding the perfect job!